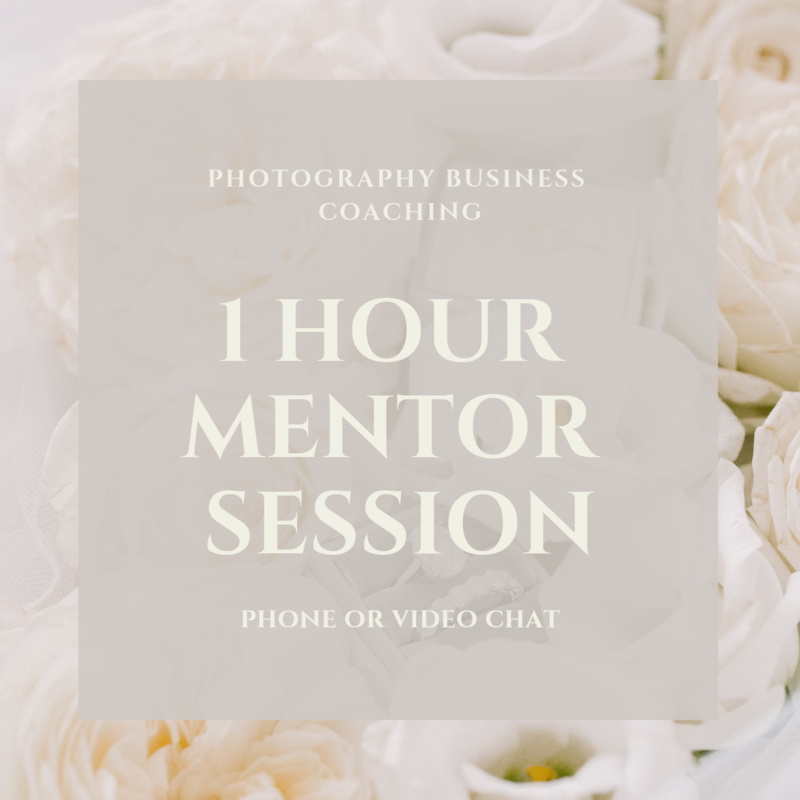 Photography business coaching from Ginny Silver owner of Retrospect images, LLC and The Business of Wedding Photography Blog. Ginny is an internationally published, self taught wedding photographer who built her 6 figure wedding photography business from zero photography experience to a thriving business in just two years. Since starting Retrospect Images in 2011 she has photographed well over 100 weddings, been published over 50 domestic and international wedding blogs and magazines, and specializes in teaching photographers both new and seasoned professionals how to take their business to the next level. WHO THIS IS FOR: New and experienced photographers who want to grow their photography business and don’t want to reinvent the wheel doing it on their own. 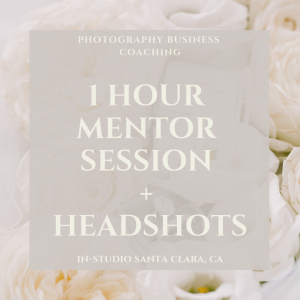 If you want a business coach who comes from a place of understanding how scary, challenging, and confusing the realm on entrepreneurship is to new photographers, look no further. Whether you are looking to start your business from scratch, trying to go from part time to full time, trying to build a more sustainable business by increasing your income and booking your dream clients, or if you are a seasoned professional who feels you are at a plateau and you need guidance reaching that next level, this investment is custom tailored to each individual and topics and information is 100% unique to your businesses needs. THE PROCESS: Upon purchasing a mentoring session you will receive a questionnaire to complete which will gather information about where you are at with your business currently, your areas in which you want/need growth, and your questions. After reviewing the responses, Ginny will reach out to schedule your session date and time. Most availability is on Wednesdays and Saturdays. Please allow 1 week for review of your questionnaire before scheduling process is initiated.